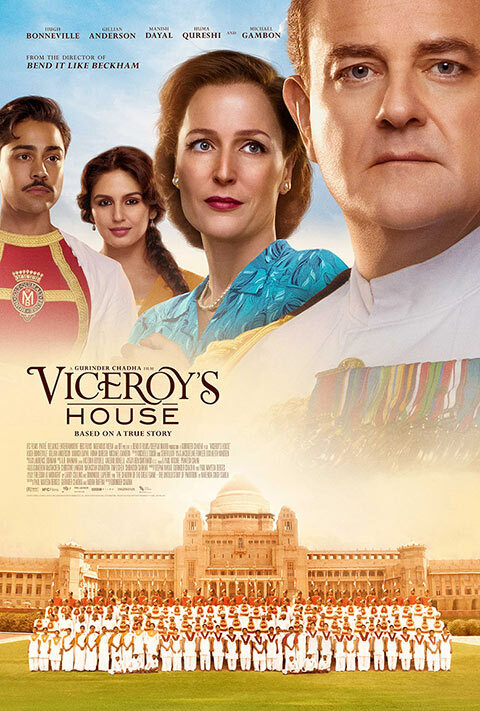 Award-winning director Gurinder Chadha explores the end of colonial rule in India with her latest motion picture VICEROY’S HOUSE which releases in the U.S. on Friday, September 1, playing in select theaters and also on-demand nationwide. Huma Qureshi, Manish Dayal, Om Puri, Gillian Anderson, and Hugh Bonneville head up the all-star cast and Oscar winner A.R. Rahman provides the music. 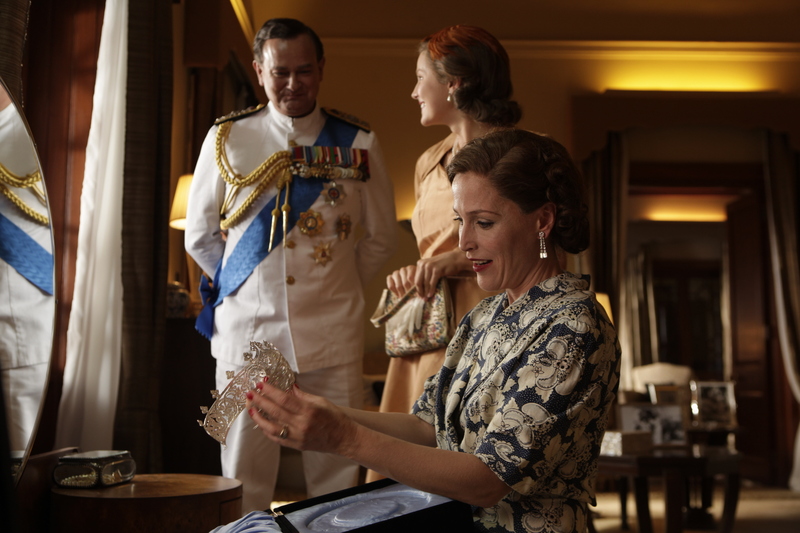 The new US poster and trailer have premiered for this acclaimed motion picture event. 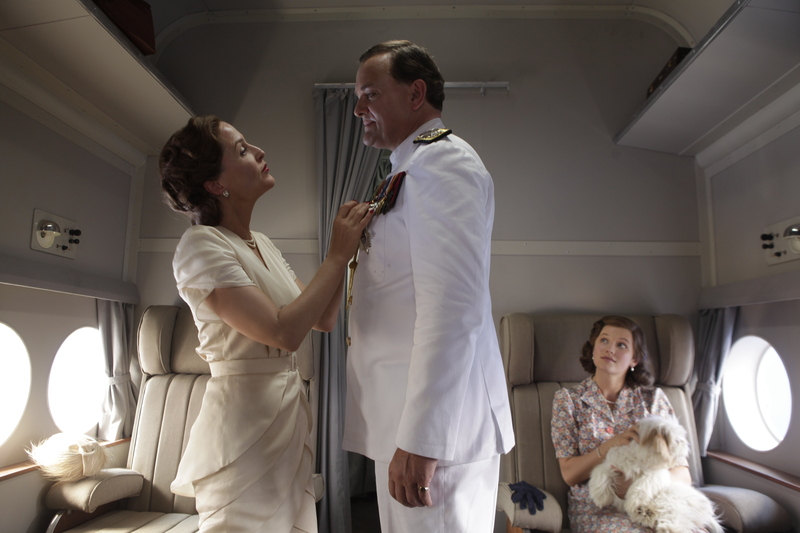 Hugh Bonneville as Mountbatten and Gillian Anderson as Edwina in Gurinder Chadha’s VICEROY’S HOUSE. Photo by Kerry Monteen. Courtesy of IFC Films. An IFC Films release. Gillian Anderson as Edwina and Tanveer Ghani as Nehru in Gurinder Chadha’s VICEROY’S HOUSE. Photo by Kerry Monteen. Courtesy of IFC Films. An IFC Films release. 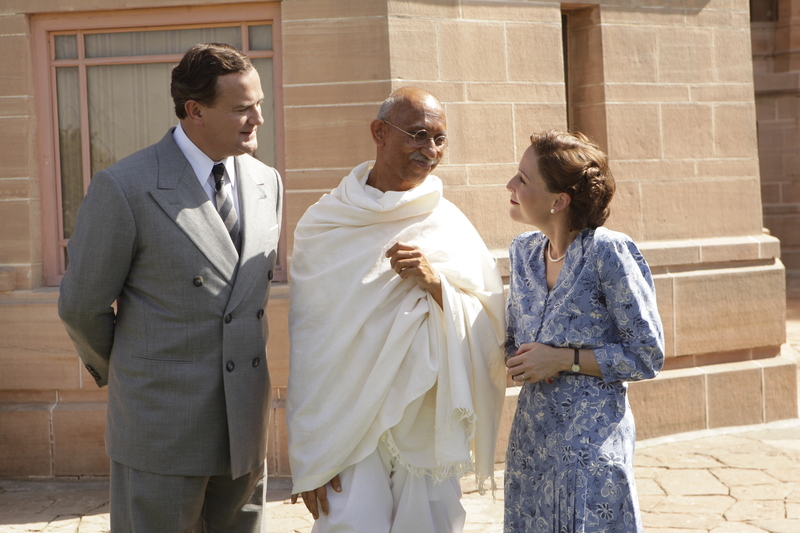 Hugh Bonneville as Mountbatten, Neeraj Kabi as Gandhi and Gillian Anderson as Edwina in Gurinder Chadha’s VICEROY’S HOUSE. Photo by Kerry Monteen. Courtesy of IFC Films. An IFC Films release. 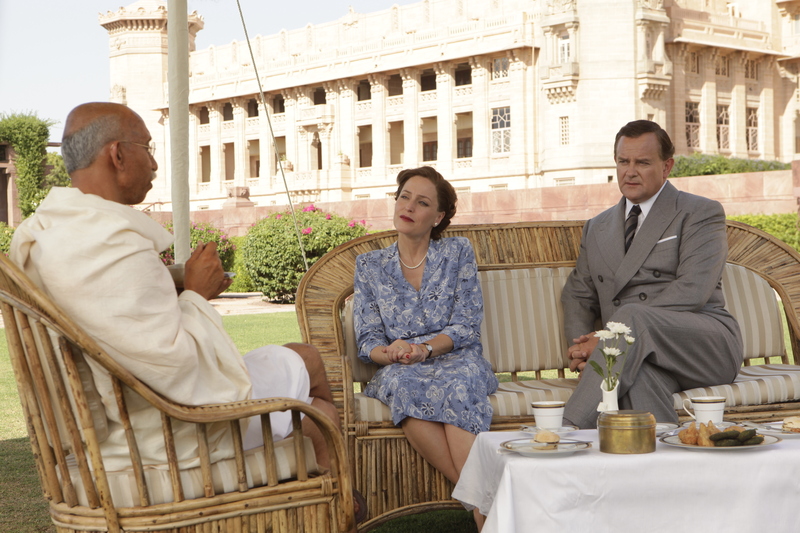 Gillian Anderson as Edwina, Hugh Bonneville as Mountbatten and Lily Travers as Pamela in Gurinder Chadha’s VICEROY’S HOUSE. Photo by Kerry Monteen. Courtesy of IFC Films. An IFC Films release. 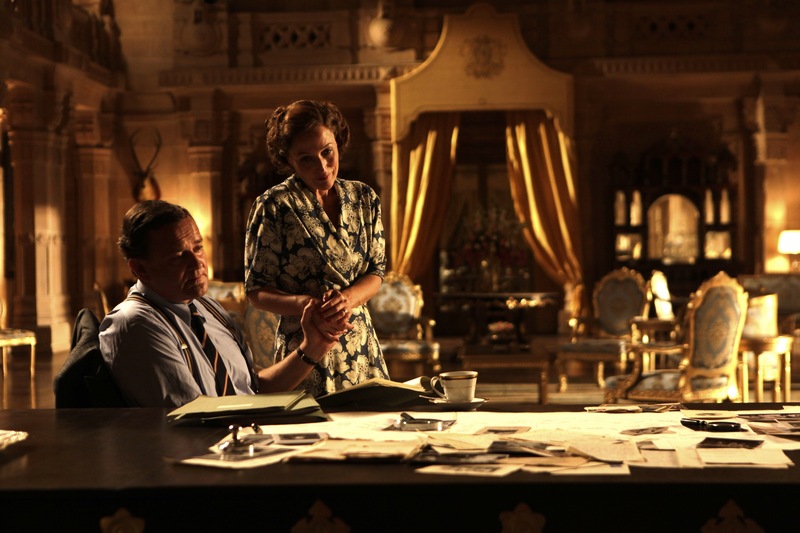 Manish Dayal as Jeet and Huma Qureshi as Aalia in Gurinder Chadha’s VICEROY’S HOUSE. Photo by Kerry Monteen. Courtesy of IFC Films. An IFC Films release. 15 queries in 0.711 seconds.